I was asked by my quilt group to re-post this. 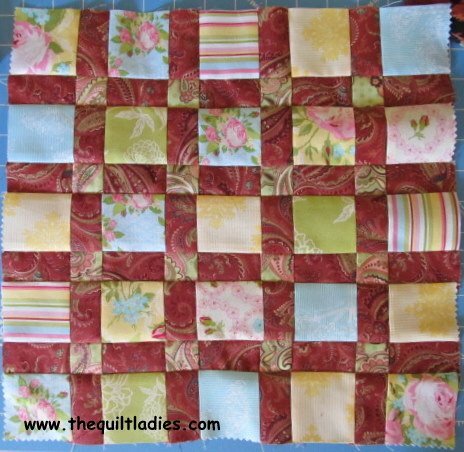 Free Table Topper Pattern for you ! 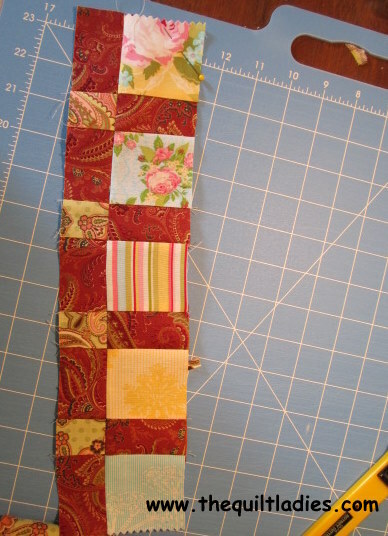 I'm using a charm package, but any fabric will work. 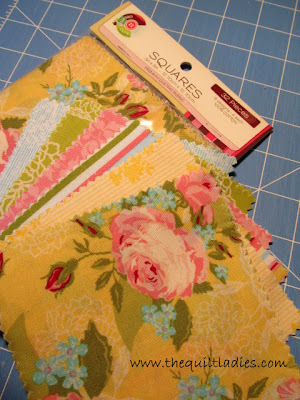 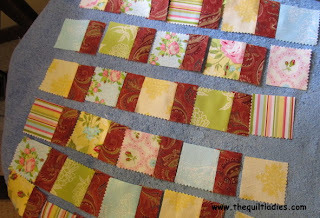 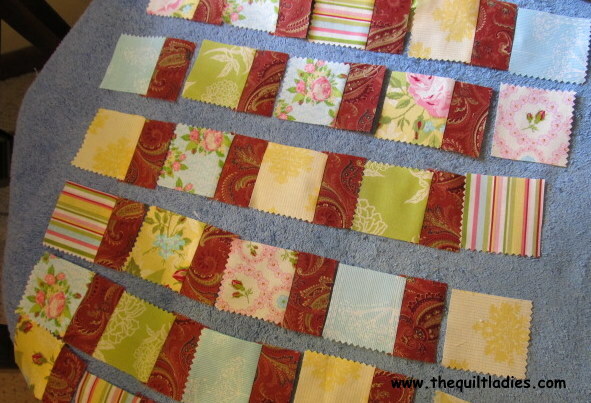 Cut 25 - 2 1/2" x 2 1/2"
Cut 20 - 1 1/2" x 2 1/2"
Cut 16 - 1 1/2" x 1 1/2"
Sew all the rows together, forming the center. 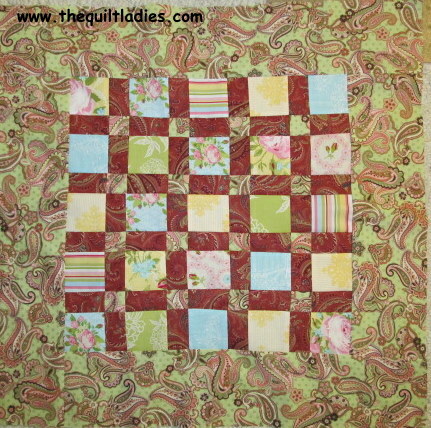 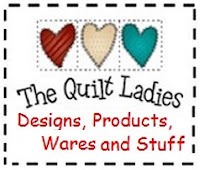 Cut 2 - 22 1/2" x 4 1/2"
Layer quilt together, machine quilt or hand quilt.